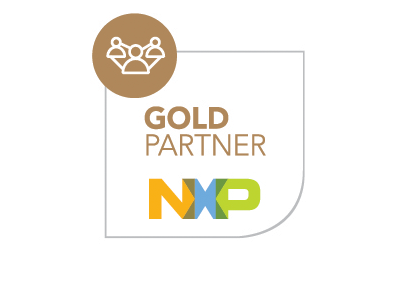 Built on NXP’s trusted leadership in NFC technology, the PN71x0 high-performance full NFC Forum compliant controllers are the ideal plug’n play solution for any application, especially those running OS environment, reducing Bill of Material (BOM) size and cost. The PN71x0 controllers family offers SW support for Linux, Android, Windows IoT, RTOS and NullOs as well as HW interface to RaspberryPi, BeagleBone Black and all boards with Arduino-compatible header. All typical NFC use cases including pairing personalization, extended user interface etc. are covered thanks to the seamless integration of NFC into any application. 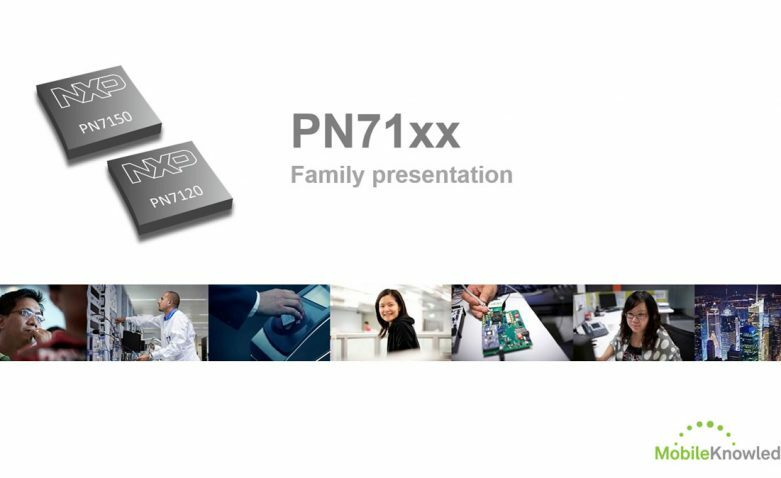 In this session we will address the PN71x0 product family description and key features, its positioning within the NFC portfolio, its target markets and key benefits, as well as the product support package available which includes a complete documentation, demo kits, SW demo images and ordering details.